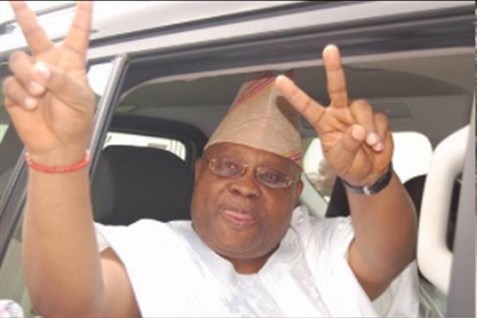 If you don't who Senator Ademola Adeleke is, you must be living under a rock. The Osun West Senatorial District lawmaker is becoming more popular for his dance moves than discharging his senatorial duties. The Senator, who is Davido's uncle, was captured digging it with some beauty queen at a function recently.